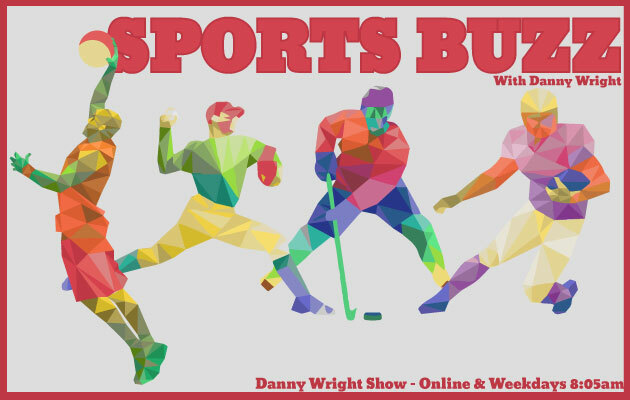 Stay up to date with the stories and people that make sports great with The Sports Buzz on The Danny Wright Show. 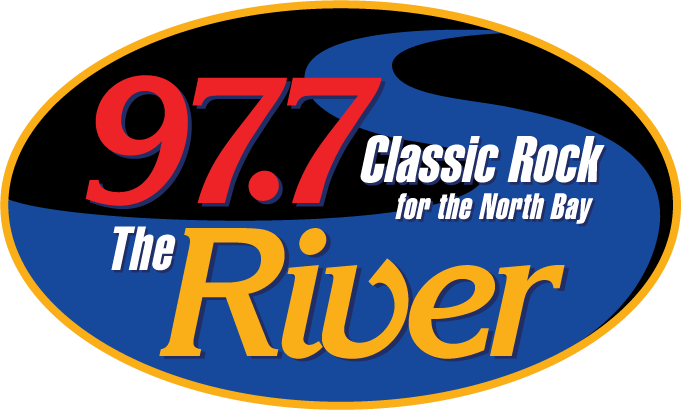 From breaking news in the NFL to our great teams right here in the Bay, Danny gives you his take on the biggest sports story of the day, weekdays at 805am on 97.7 The River! 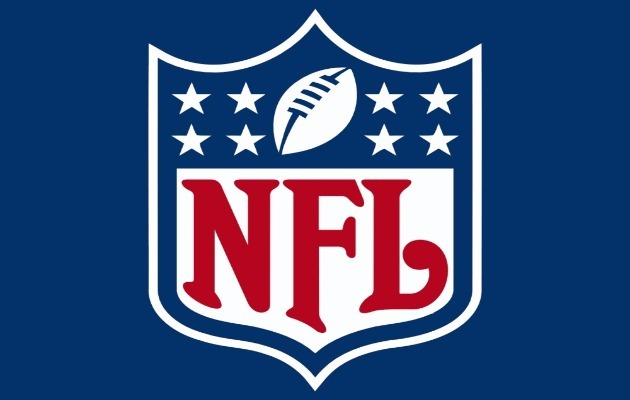 Every Friday @ 8:05a Brad and Ben from The Podcast Sports Meats Beer join Danny for our Weekly NFL Picks! Here are our picks for the SUPERBOWL!